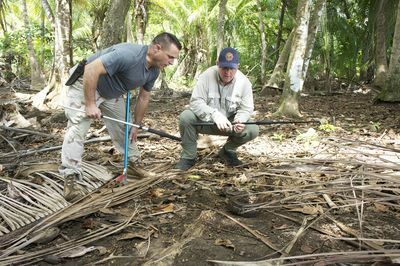 SWAMP WARS follows the Venom One team - an elite group of specially trained fire fighter and paramedics within Miami-Dade Fire Rescue. 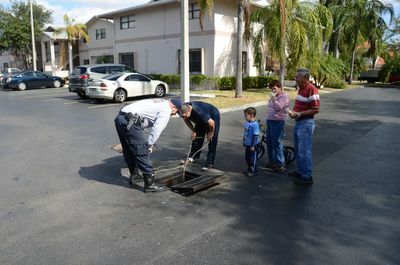 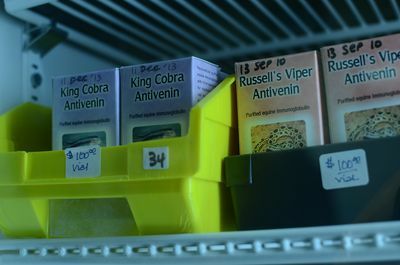 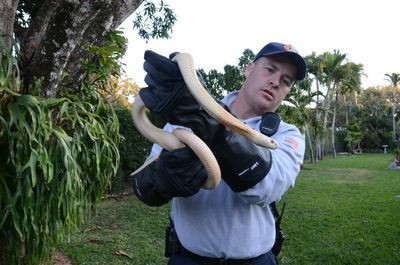 It's the only emergency response team of its kind, and currently holds the largest and only anti-venom bank available for public use in the United States. 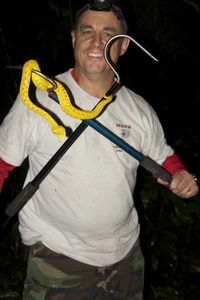 SWAMP WARS follows the intensity and urgency of their daily clash with nature as this courageous team takes down killer snakes, rushes against the clock to deliver anti-venoms and ultimately save lives. 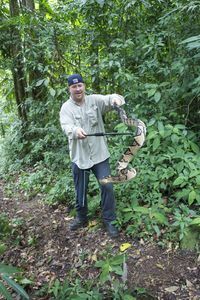 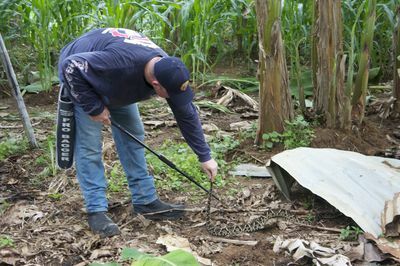 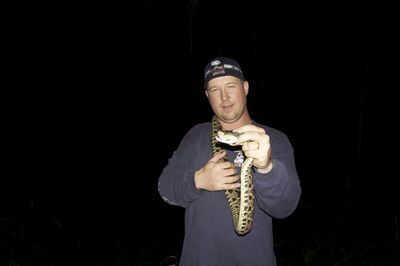 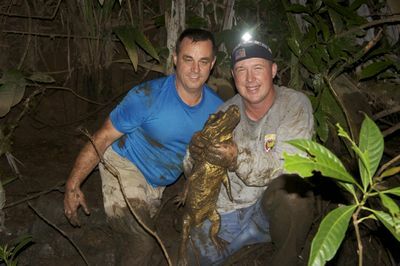 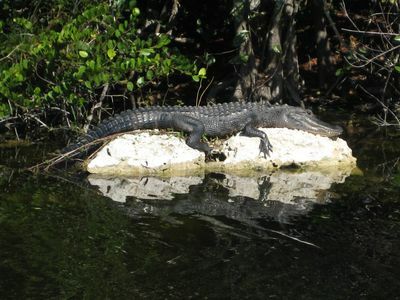 From deadly constrictors to, 14-foot pythons and cottonmouth snakes and tegu lizards, the team must remove these highly aggressive creatures before they remove their victims.